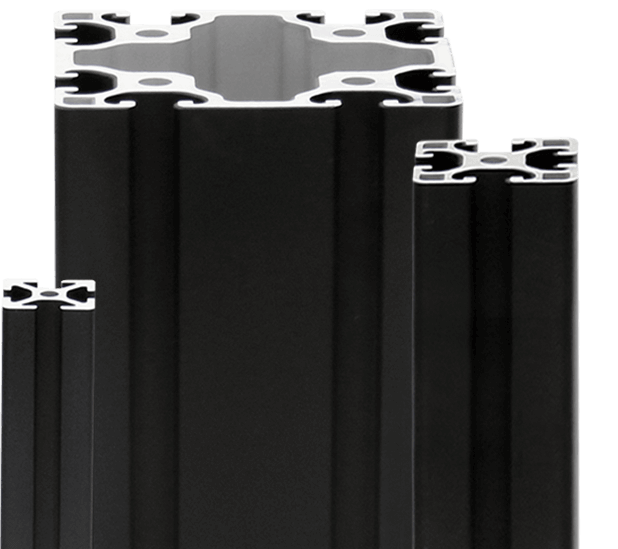 Our core consists of designing and building mechanical solutions to provide both efficiency and modular benefits. 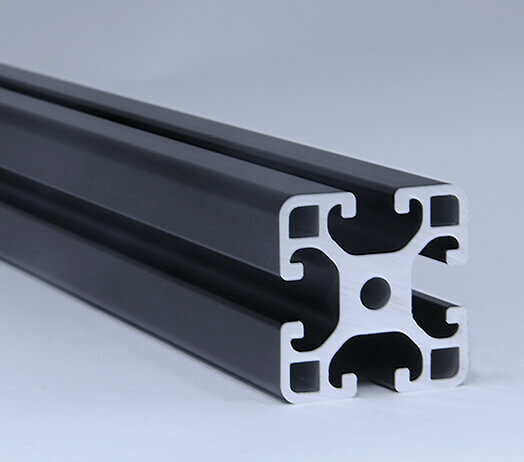 Black aluminum profile is where style meets high-quality product. 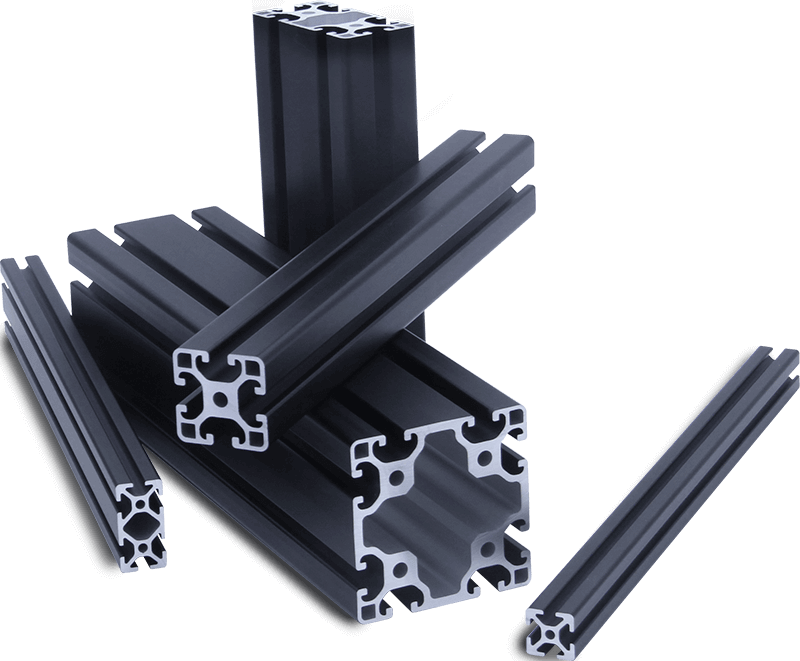 Get the same high-performing modular aluminum framing in a stylish, more aggressive looking black-anodized finish. 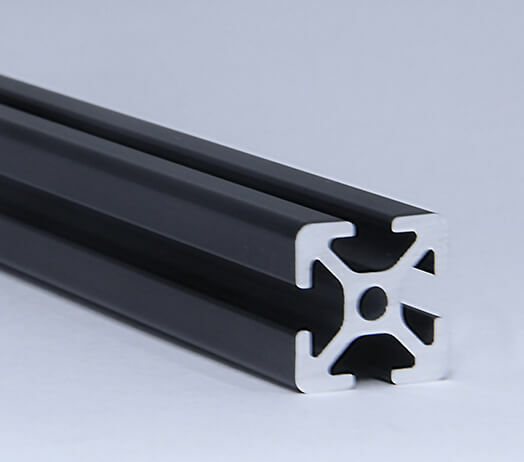 MB Kit profiles' go through a superior anodizing process that delivers a coating that won't fade overtime. 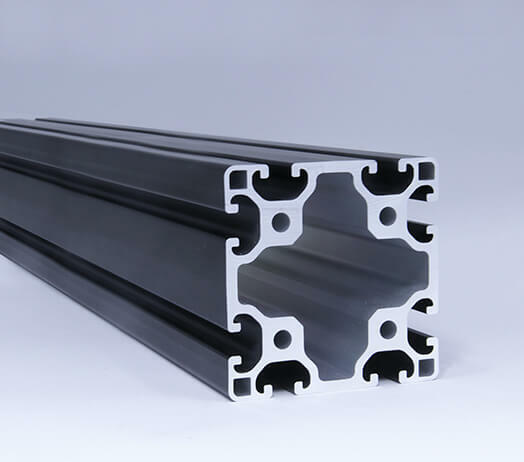 The coating helps resist surface scratches and obstructions, keeping your product looking new for longer. Profile pieces are inspected before shipment to ensure orders are in pristine condition for every customer. 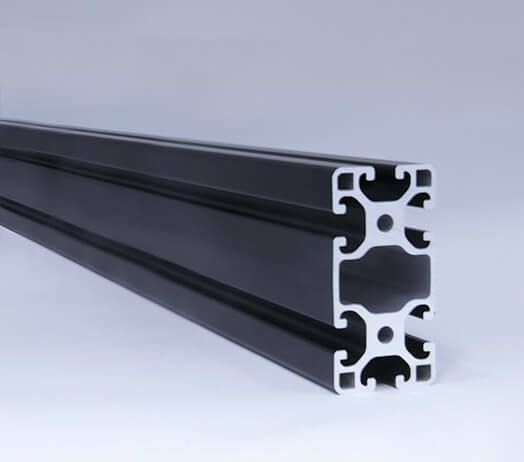 Alternatively, we also offer the option to powder coat profiles to specific color coatings of your choice. 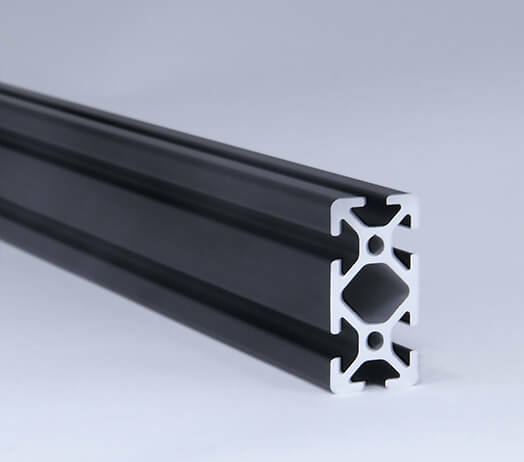 This results in increased lead times based on quantity. Subscribe to our newsletter to stay current on all things from MB Kit Systems.